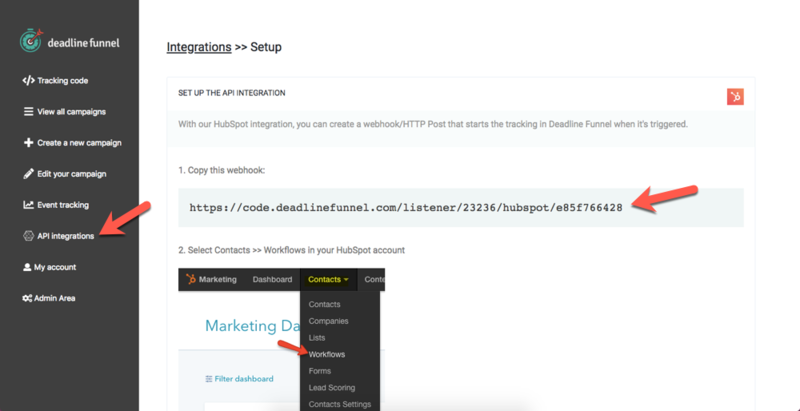 Our API integration allows you to create a connection with HubSpot that triggers a Deadline Funnel campaign when a new contact is added to HubSpot. 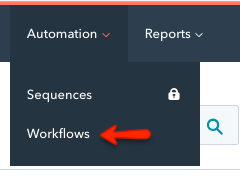 Important Note: You must have an Enterprise account with HubSpot in order to use this integration. 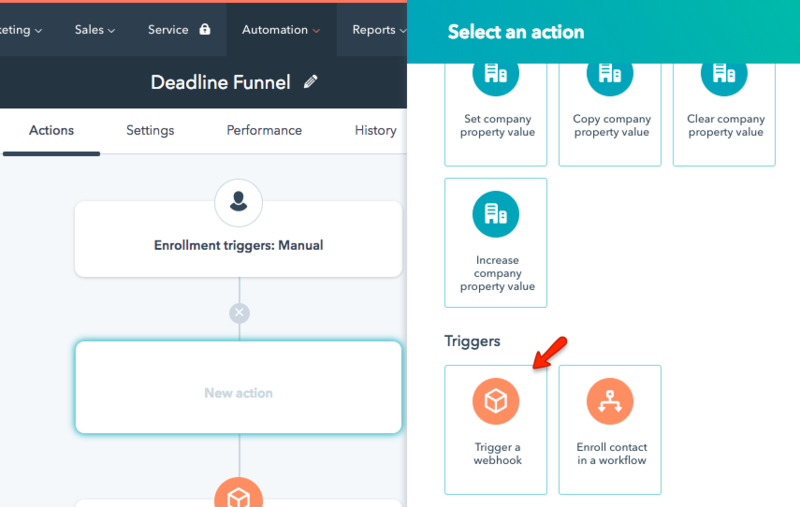 *Marketing Hub Professional accounts or Sales Hub Professional seats purchased before November 1, 2018 will have legacy access to the "Trigger a webhook workflow action." 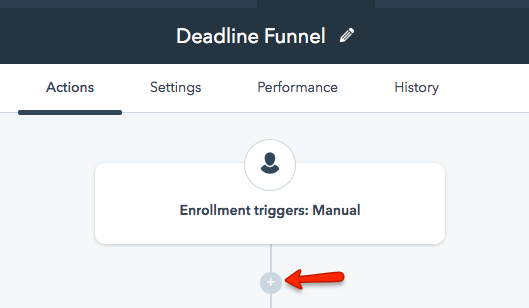 For more information, please refer to this HubSpot help article. 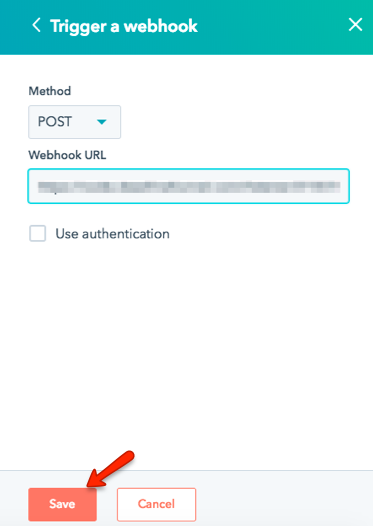 You can test your webhook integration by adding a new contact, waiting until the contact has reached the trigger point in your workflow, and then checking under 'Event Tracking' in Deadline Funnel to confirm their email address was received by Deadline Funnel.